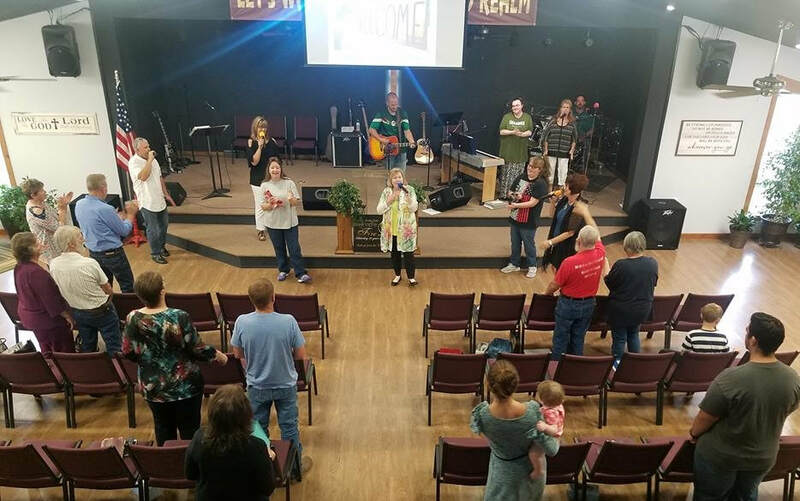 We are a Spirit-filled body of believers from all backgrounds with a vision to reach and minister to Fourche Valley, Arkansas and the surrounding areas. We give great importance to the Word of God and the ministry of the Holy Spirit in our music as well as the teaching of the Word. Our services are a celebration to our Lord Jesus Christ and are energetic and uplifting. The Holy Spirit is reaching the lost here and around the world. We invite you to come with ears to hear, anticipating and expecting. See what God will do in your life. We pray that you will experience the presence of God and the love of God's people while you are with us.